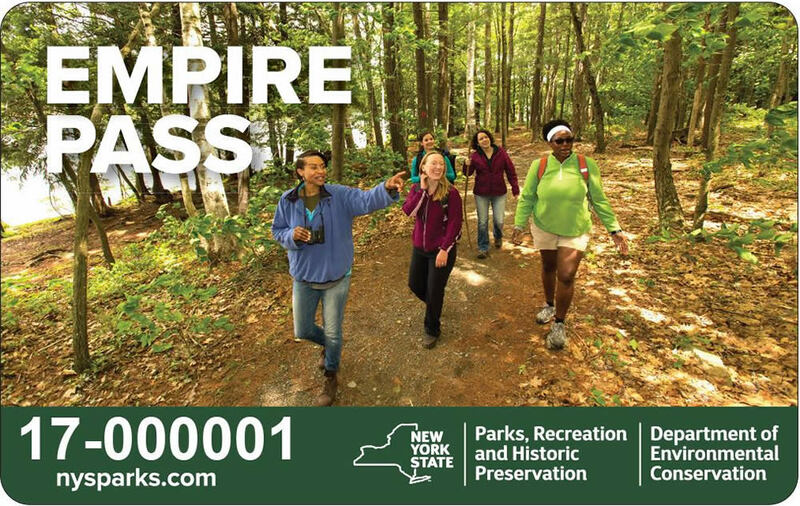 The Monroe County Library System is proud to offer Empire Passes for New York State Parks, which allows users to borrow free admission passes to hundreds of New York State Parks. The Empire Pass is your ticket to the great outdoors!–swim, hike, fish, play; it’s all free! * Visit your participating local library and check out an Empire Pass- just like a book! * Take the pass to a participating park and enjoy FREE admission! * After you have enjoyed a great day, return the pass to the library. 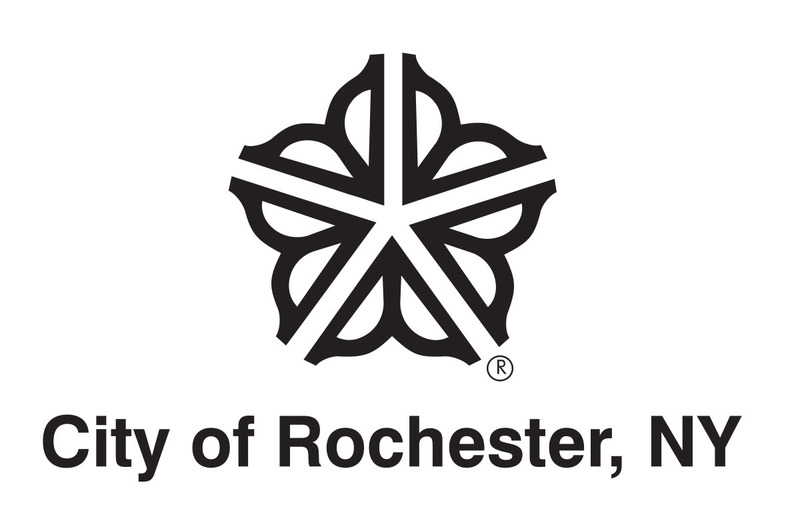 The Empire Pass permits unlimited vehicle access to most facilities operated by the New York State Office of Parks, Recreation and Historic preservation and the New York State Department of Environmental Conservation. Each Empire pass is usable for one motor vehicles except those used in the business of transporting passengers for hire including public or private buses, shuttles ,taxis, limousines or other livery vehicles. The Empire Pass will not be accepted if it has been altered in any way. The Empire Pass must be presented upon entry to the facility. Without the pass, you will be required to pay the vehicle entry fee. Lost or stolen passes will be reported to the New York State Parks and will be charged a replacement fee.